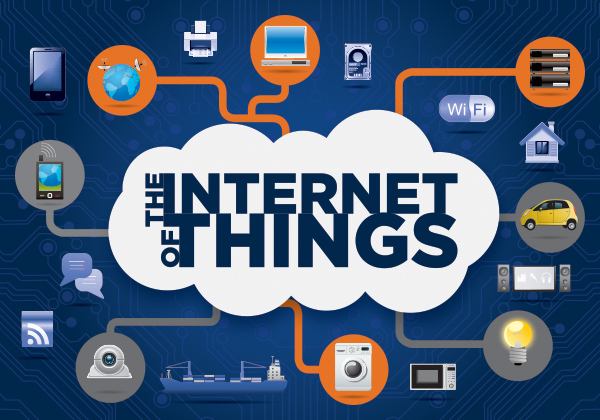 So, what again is the "internet of things about? "This is more than philosophy, it's more than technology, it is altering reality as we know it. And it is all regulated, by the "internet of things". When do we become more like "Her"?